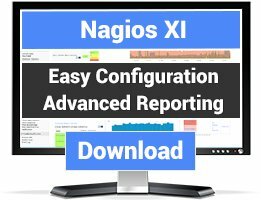 This document describes how integrate the Slack messaging platform with Nagios XI. 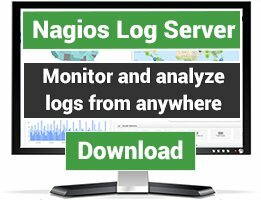 This integration will allow Nagios XI to send notifications to Slack channels, enabling teams to see the health of their devices monitored by Nagios XI. 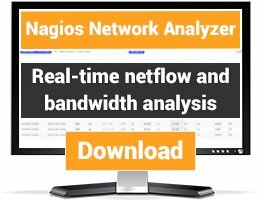 This document is intended for use by Nagios Administrators that want to use Slack for notifications.